Mechanical ventilation is the life-support technique most frequently used in critically ill patients admitted to intensive care units. 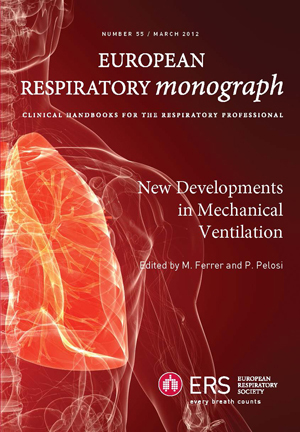 This Monograph is intended to update relevant aspects and novel developments in mechanical ventilation that have occurred in recent years. The topics discussed include conventional and innovative ventilator modalities, adjuvant therapies, modes of extracorporeal respiratory support, and weaning from mechanical ventilation and noninvasive ventilation.